IRELAND captain Rory Best has bemoaned his side’s poor start in today’s Six Nations defeat to England. Ireland lost their opening game of the tournament 32-20, ending the champions’ hopes of landing successive Grand Slams for the first time. As the tournament got off to a poor start for Ireland, so did the game itself, with Jonny May going over for England after less than two minutes. It was England’s first try in Dublin for eight years and set the tempo for a first win in Ireland since 2013. Best felt Ireland never recovered from England’s flying start, but dismissed suggestions the champions had underestimated their opponents. “I don’t necessarily think it’s a wake-up call,” said Best. “We always talk about trying to continually improve and we were under no illusions how good England were. “I think the disappointing thing for us was the way we started. “When you play internationals, away from home especially, you want to get a foothold in the game early. “We let England get that and we didn’t ever get back on to the front foot and I think whenever that happens to you it’s really, really difficult. “So I don’t think we necessarily need wake-up calls to want to improve. 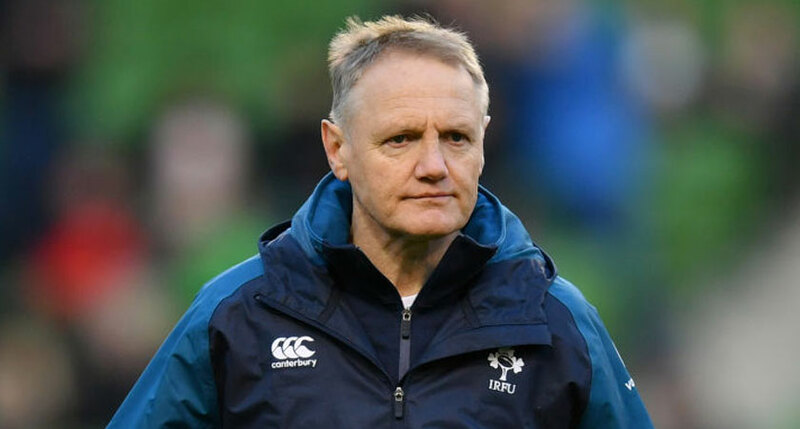 Meanwhile coach Joe Schmidt revealed his side had suffered ‘physical and emotional bruises’ in a tough encounter. Keith Earls sustained a hip injury, CJ Stander underwent a scan for a suspected facial injury while Devin Toner rolled his ankle. “The other guys have just bumps and bruises but there’s physical and emotional bruises there for sure,” said Schmidt. “We were physically bettered,” he added. “I don’t think I’ve seen a game where we’ve played where our opponents have got so many physical, dominant tackles [and] carried physically in the manner that they did. Ireland travel to Scotland next Saturday, while England host France at Twickenham on Sunday.